How Can Reps Improve Their Writing Skills? Reps spend hours each week working on giving demos, overcoming objections, and closing deals. But there’s one skill that is more important than ever before, yet few reps spend the time to improve: writing. Yes, we all took writing class in high school, but let’s be honest – how much did we really pay attention? (Sorry Mrs. Wilson). Clear, concise communication is one of the most powerful tools a rep can develop. But don’t take my word for it. 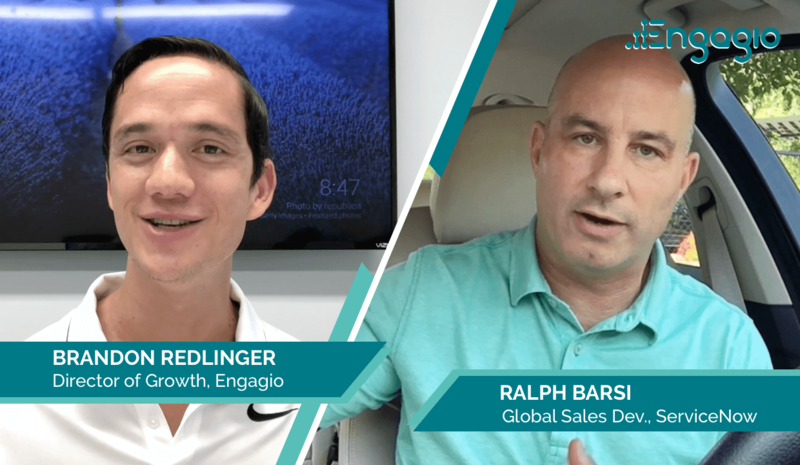 In today vlog, I asked Ralph Barsi, who runs global sales development at ServiceNow, “How can reps improve their writing skills?” His answer is no point, as always. It’s brief, actionable, and packs a powerful punch. How can reps improve their writing skills, and should they in the first place? Hey, everyone. Brandon Redlinger here, Director of Growth at Engagio. And today I’m stoked to be talking with my friend, Ralph Barsi. And he leads Global Sales Development, over at ServiceNow. He’s just one of those guys that, if he talks, you should listen, you know? If he writes, you definitely need to read it. So, let’s hear Ralph’s thoughts around this. Hey, Brandon. Thank you so much for that question. I’m gonna do my best to keep my response brief, because that’s what e-mails need to be today. So, my answer is yes and yes. It’s critical that we start being mindful of the aesthetics of our e-mails, since most decision makers and influencers are reading them from their mobile device, oftentimes walking from airport terminal to airport terminal. Let’s be aware of that stuff. Let’s make sure that our subject lines are personal and include their first name. 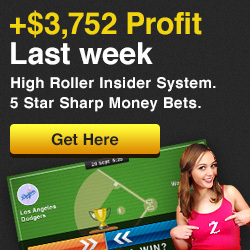 Let’s make sure that we have no more than five sentences in the e-mail, and the e-mail focuses mostly on them, versus us and our product and offering. Make sure to ask a question in the e-mail. Include a question mark, because it’s going to evoke a response. Otherwise, it’s simply words on a page that the reader doesn’t have to respond to. I think, if we start thinking and writing in terms of tweets and texts, we’re gonna move the needle. So, look at the “What’s News” column, on the cover of every Wall Street Journal. Writers are covering 30 to 40 stories from around the globe, in a very thin margin, because every word has earned its right on the page. We need to do that in our e-mails as well. A couple of books I’d recommend to everybody include “On Writing Well” by William Zinsser. The second would be “Writing That Works” from Ken Roman and Joel Raphaelson. And the third is [“On Writing”] from the famous author, Stephen King. He actually wrote a memoir on the craft of writing that’s worth a read, so invest the time in that. Note that all sales roles and job descriptions require exceptional verbal and written communication skills. There’s a reason for that. Those who are clear writers are clear thinkers, and that’s what our customers, prospects, and suspects are looking for, if they want a world-class experience working with us. All right? So, hopefully, that helps, and looking forward to hearing more questions. Thanks, Brandon.